The Rise @ Oxley Residences situated at the famous Oxley Rise Estate. A lavish freehold development with a dashing facade. 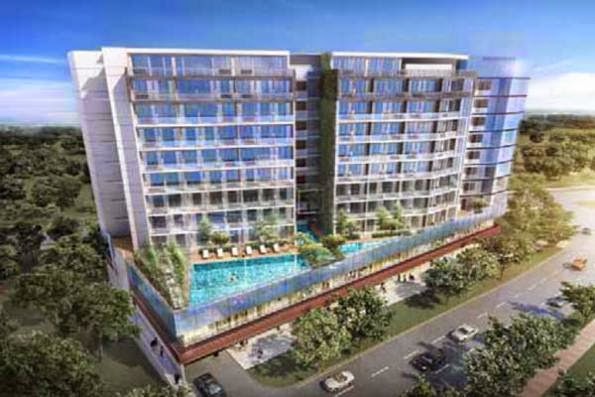 The Rise @ Oxely Residences located in the distinguished District 9. An opus inscribed in the finest quality, unraveling overwhelming brilliance even as you make your way to the entrance. Look forward to an unrivalled slew sublime facilities that unfold before your eyes. The Rise @ Oxley Residences conveniently close to Somerset MRT Station and upcoming Fort Canning MRT Station trains, close to any place thats matter, conveniently close to abundant mix of activities-renowned orchard shopping paradise, clark quay and many more await you. The Rise @ Oxley Residences with easy reach to well-connected expressways Central Expressway (CTE) and Pan Island Expressway (PIE), you are privileged with ample unrestricted space to express yourself uniquely. The Rise @ Oxley Rise- The Rise of perfect class and luxury. Located at Prime district 9 located the fringe of Orchard Road with no ERP Gantry. Rare FREEHOLD land – Government land sales are 99 year leasehold , hence developers have to enbloc for Freehold land. Easy accessible to Orchard Road / CBD and Excellent accessibility to major expressways – AYE , CTE & ECP. Mins Walk to Somerset MRT and upcoming Fort Canning MRT Station. Indication of interest, pls fill up the below form for updates.